The Baroness played by Ana Lewis is one of the main characters from the G.I. 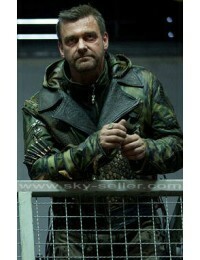 Joe Rise of Cobra. She is seen as a villain in most of the film, but later becomes a heroine. 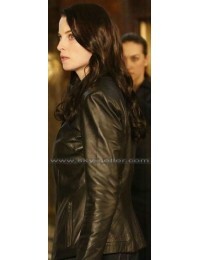 The film features here wearing an amazing leather costume, something that is not seen in day to day cinema nowadays. 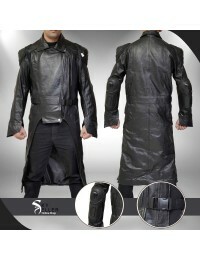 The jacket is made out of patent leather and thus is extremely durable. 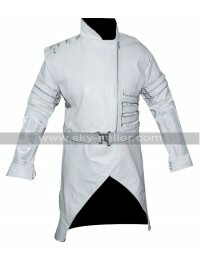 The jacket has a stylish design around the waist and cut gloves for the added style. 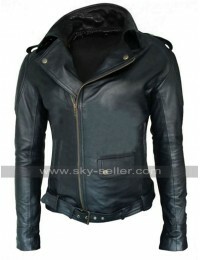 It is made of shiny black leather, giving it an attractive look. 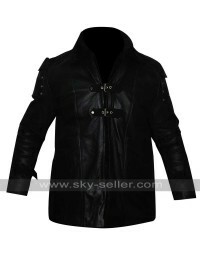 When it comes to the fitting of the jacket, it has been stitched by extremely skilled professionals and it made to be skin fit. 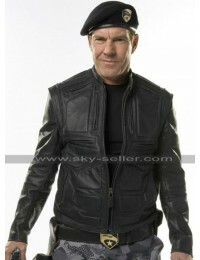 The leather used is durable and if you choose to buy this G.I Joe Rise of Cobra Black Costume Jacket it will last you a very long time.